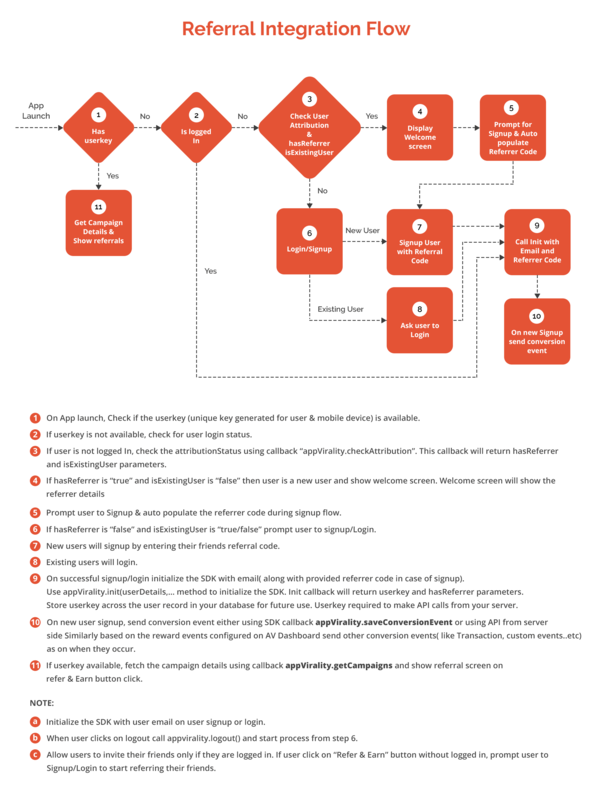 A comprehensive guide to integrating your Android app with AppVirality’s Android SDK V2.0. 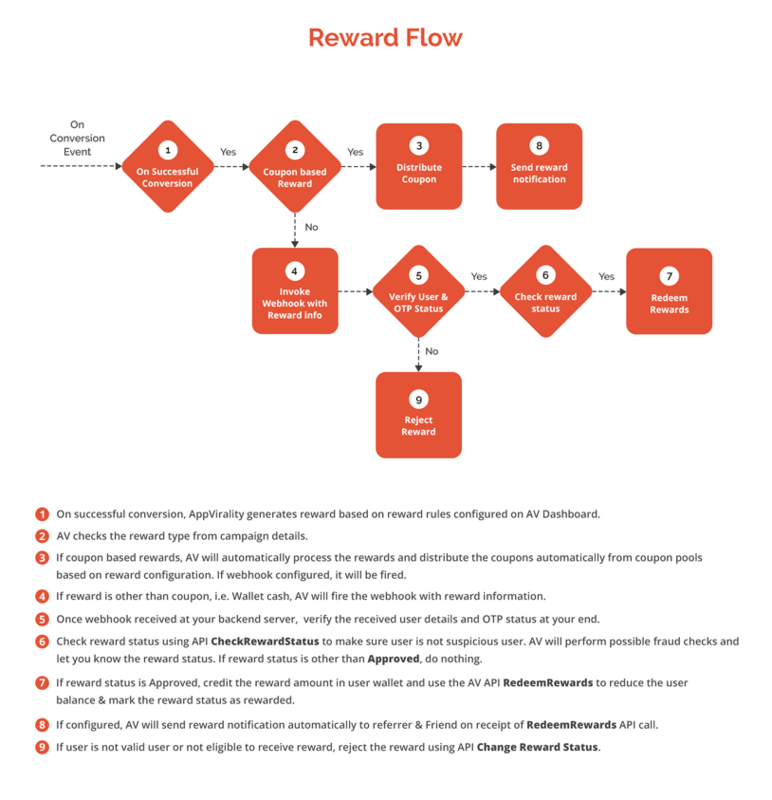 The new SDK V2.0 for Android now enables you to run a Loyalty program in tandem with your In App Referrals. The new SDK is an improvement on all fronts – thus making it leaner, sharper and way more seamless in its integration with your apps. This guide will cover the basic integration, some overview on the testing of the basic integration, the process of making UI level changes to suit your apps’ UI scheme, and a holistic explanation of all callback/listeners in the SDK.